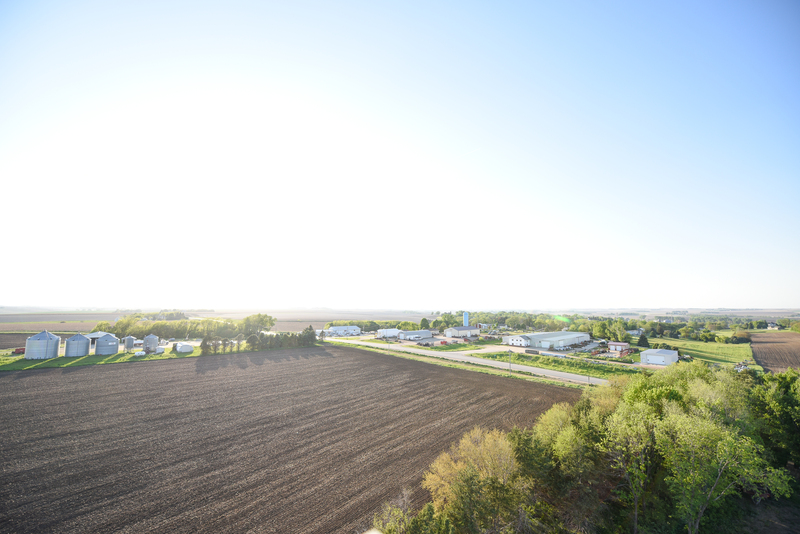 A Nebraska governmental insurance pool has proven to be a very successful way to insure governmental entities. 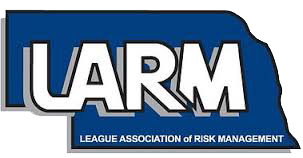 Board members of the League Association of Risk Management (LARM) risk insurance pool recently received a financial condition report from a representative of York Risk Services Group stating the pool, made up of over 165 members across Nebraska, has grown $4.6 million in the last four years. “A healthy surplus assures our members that the pool is more than adequate to cover claims they may have in the coming years. 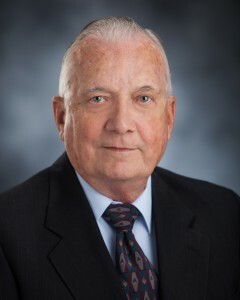 Pool members will be glad to know that the LARM insurance pool has surpassed major industry ratio tests that measure the performance of an insurance provider,” said Gerald Solko, who represents the City of St. Paul on the LARM Board as Chair. One example of the healthy condition of the LARM insurance pool is the ratio of LARM’s loss reserves to its surplus which is at 36.3%. The industry standard is that the ratio should be less than 100%. “This indicates that LARM is well-positioned to withstand large claims and assures members they are covered in the case of a disaster,” said Mark Weaver, Finance Director for York Risk Services Group. LARM’s ratio of self-insured retention to the pool’s surplus is 7% - also well under the recommended industry ratio of less than 25%. Another indicator of positive financial standing is the pool’s ratio of liquid assets to liabilities. Weaver told the board that LARM has nearly $2.50 of liquid assets for every $1 liabilities, which shows the financial strength of the pool from a cash flow perspective. “LARM’s strong liquidity and surplus position enables it to provide new services for their members – one of which is the safety grant program that was implemented in January. 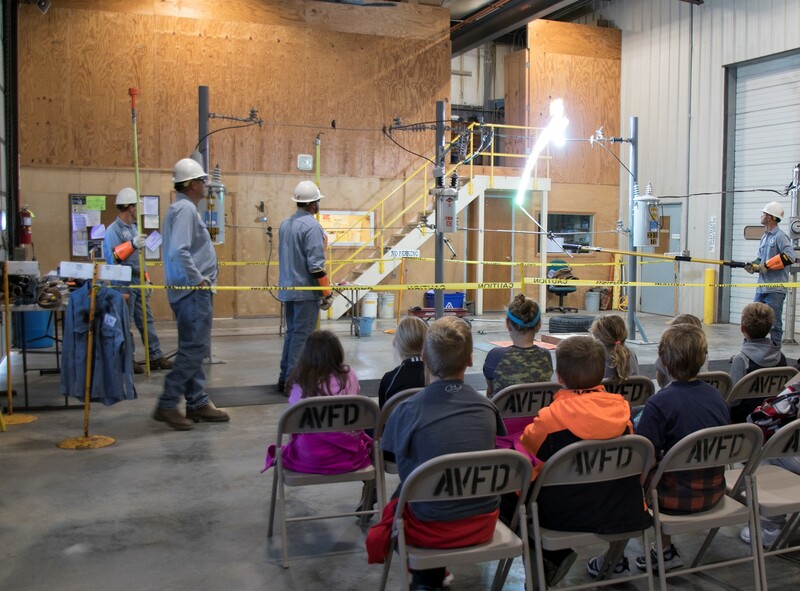 We’re happy to see that nearly 60 of our members have applied and been approved for $500 grants to purchase safety equipment for their communities,” Solko said. LARM was organized in 1995 with 13 members. There are currently 166 members from across the state who belong to LARM. For more information go to www.larmpool.org.